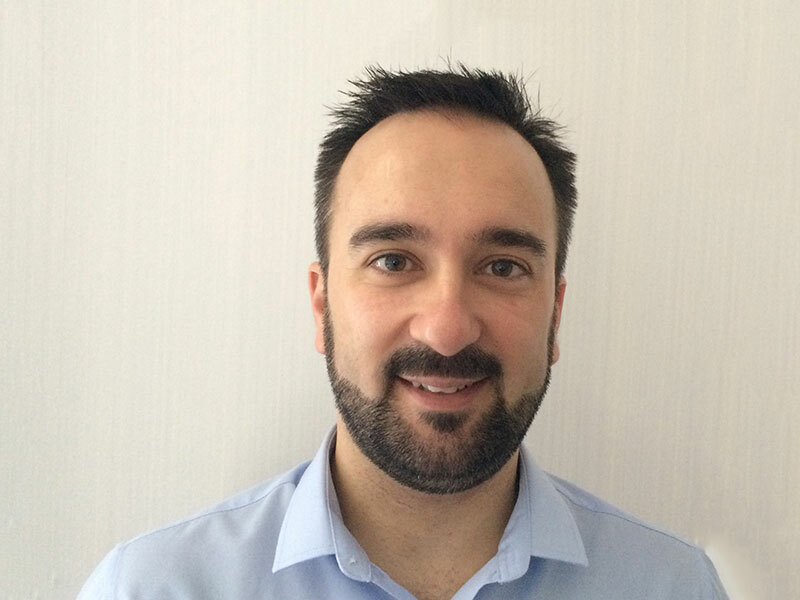 One of our clinicians – Sandro Graca – currently sits on the Executive Committee of the AFPA. TCM Ireland - we care! “TCM Ireland” is the official partnership name behind The Acupuncture Clinic, created by Siobhán Seville and Sandro Graca. The aim is to provide practical and easy to understand information about acupuncture, tuina massage, medical qigong and all the other different aspects of the fascinating medical system that is Traditional Chinese Medicine. Commonly referred to as “Chinese Medicine” or simply “TCM”, this is one of the oldest forms of medical treatment and one of the most commonly used in the world. Its origins date back over thousands of years and it has stood the test of time, remaining the main form of medicine used in China (and other Eastern countries) to this date. Nowadays, it has reached all corners of the world and has been widely used with more and more people availing of its benefits. The effectiveness of TCM (and especially acupuncture) is well documented and it has established a solid reputation as a system of medical health care that actually works – achieving the recognition of the World Health Organisation (WHO) as a viable means of treatment for a wide range of symptoms. Traditional Chinese Medicine is one of the recognised Complementary and Alternative Medicines by the WHO. The main focus continues to be on providing expert, professional and affordable medical care to the patients visiting The Acupuncture Clinic. TCM is a complete medical system and therefore made up of many different types of therapies – the most commonly known of which is acupuncture. Less known, but also very important in the context of TCM as a whole medical system are: moxibustion (heat treatment with a slow burning herb), tui na massage, cupping, herbal medicine, medical exercise (qi gong, tai chi), medical qi gong, dietary therapy, lifestyle advice. In the hands of a fully qualified professional practitioner, the use of TCM is effective, entirely safe and free of any harmful side-effects. TCM has undergone some of the most rigorous testing and research of all the treatment options offered by complementary and alternative therapies. Furthermore, the two treatments most often utilized in TCM clinical practice – acupuncture and herbal medicine – are supported as effective by many research studies. – the nature of the complaint itself. Some complaints are, by their very nature, more secure than others. This will determine the extent and type of treatment prescribed for individual patients. – the length of time that the complaint has been there for. Generally speaking, more recent disorders are more easily and more rapidly eliminated than those which have been present for a number of months or years. – the frequency and time of the treatments administrated. This is also valid for all other medical treatments, like for example physiotherapy. – the skill and expertise of the clinician. This cannot be discarded when considering the effectiveness and the speed of recovery. – what happens between treatments and how well the patient keeps to the advice of the TCM practitioner. Patients that follow the instructions from their practitioners will experience quicker and more sustainable results. Is TCM used only to treat disease? No, it is not exclusive to medical complaints. Even though TCM is used in the clinics mainly to treat medical conditions, it can also be used as a preventative medicine in order to straighten the body and the immune system – therefore improving your well-being. At your first appointment, your practitioner will advise you on and explain to you the treatment options that best apply to your complaint. The treatment procedure depends on the individual patient and on which of the therapies best apply to the patient and the condition he or she presents with in the clinic. Will it cost more if there are combined TCM therapies in one session (e.g. acupuncture and tui na massage, tui na massage and cupping, etc)? All medical fees should be discussed and agreed with your practitioner prior to the treatment. If you are prescribed herbal medicine or any external lotions (like massage cream or oils), then there is a separate cost for those. Do I have to take off any of my clothes for any of the treatments? Only if needed and as appropriate – even the tui na massage is done over a cotton sheet with the patient clothed. Is my child too young to get TCM treatment? No – no one is too young nor too old to get treatment. Do I need to tell my Doctor, Consultant or GP that I am getting TCM treatment? It is always advisable that you inform any other health practitioners that you are receiving any other health care treatments and / or medication. When coming to the TCM clinics, please inform your practitioner about any medication that you are taking (including prescribed medication, vitamins, supplements, etc).